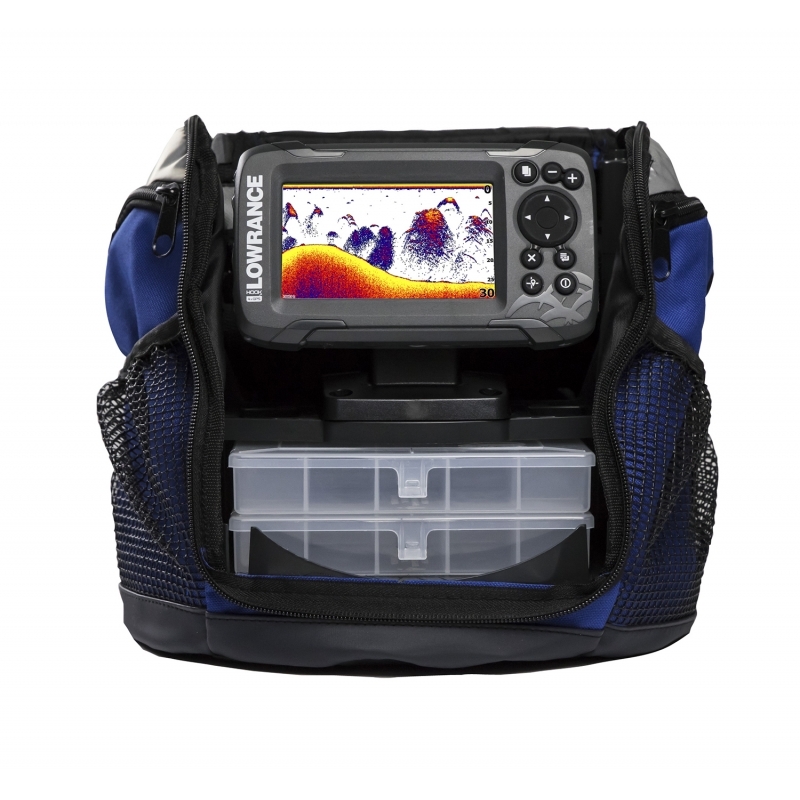 The world’s easiest fishfinder, HOOK2-9 TripleShot offers simple menus, easy access to key functions and Autotuning sonar. 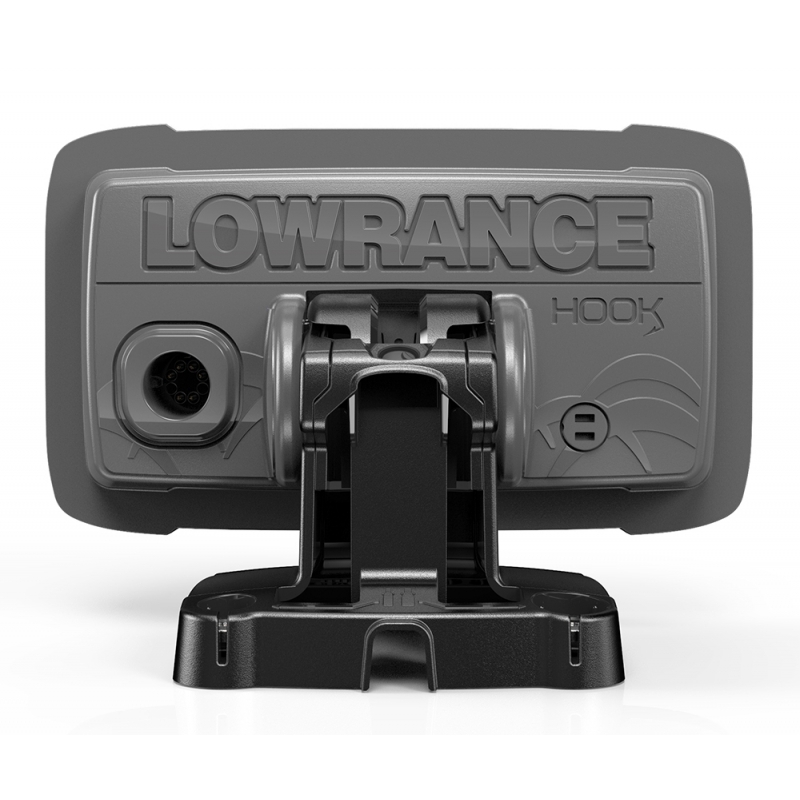 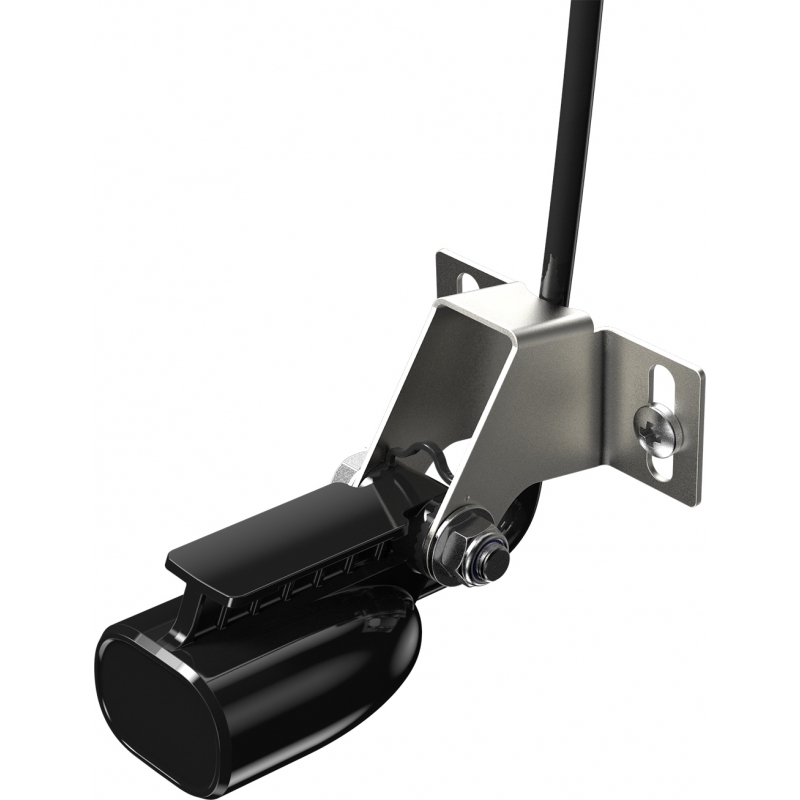 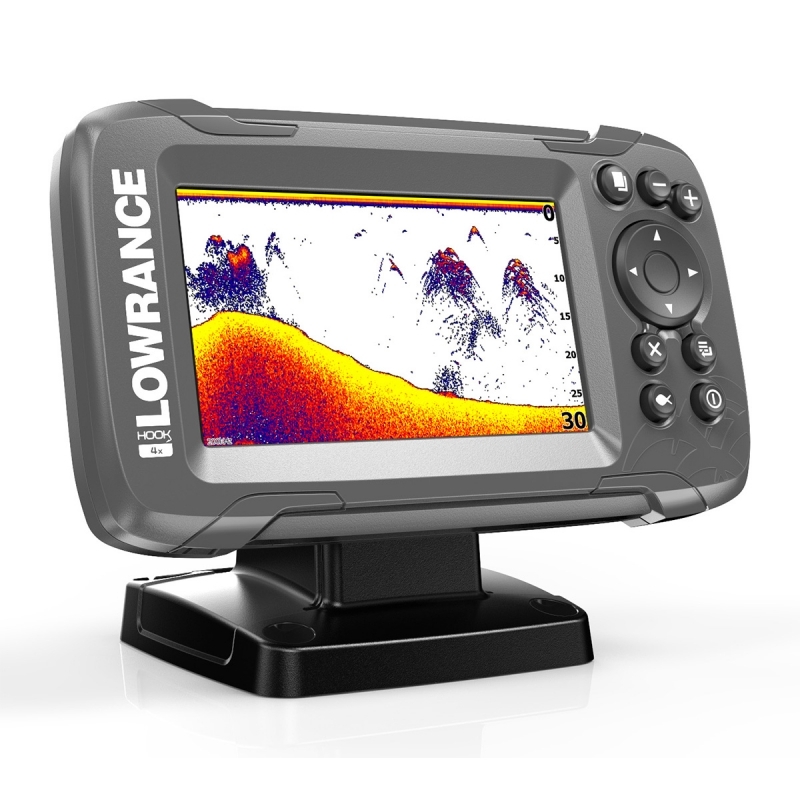 Powered by proven Lowrance® performance, HOOK2-9 TripleShot features TripleShot 3-in-1 sonar with wide-angle, High CHIRP coverage, SideScan and DownScan Imaging™, plus a built-in, worldwide basemap. 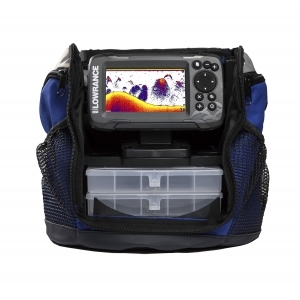 Just plug it in and fish, it's that easy.